Healthy for farmers, for the planet and for you. Growing an active and social community of farmers and consumers. 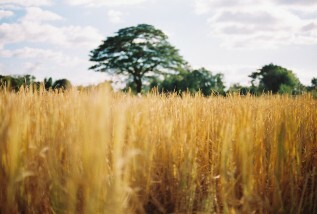 With creativity and innovation, Raitong secures the cultivation of organic food in Thailand for future generations. 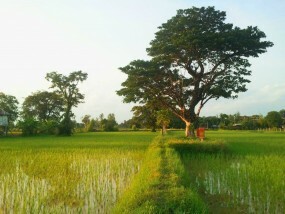 Since 2007, Raitong Organics Farm, has served as a Thai social enterprise developing a strong community of local organic food farmers and customers. By promoting organic and natural farming methods, we improve the well-being and dignity of Thai farmers and ensure that our customers have access to the highest quality and most nutritious foods. We only cultivate, produce, process and sell internationally-accredited and 100% certiﬁed organic natural food products. Certiﬁed EU and Canadian Organic by the Organic Agriculture Certiﬁcation of Thailand (ACT) and accredited by IFOAM, we always provide the best. Raitong Organics Farm works on a variety of other projects that supports our mission of working with local organic farmers and providing top quality food to consumers. From beekeeping with indigeneous honeybees to food and soil testing, and new organic growing methods to alternative crops, we're always looking for ways to do things better. Get in touch with us if you'd like to learn more and/or would like to partner up. 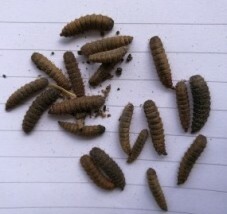 Our adventures in raising black soldier fly larvae, to manage pig and poultry manure and as supplementary animal feed. A unique collaboration between friends to promote DIYbiology in food and agriculture in Thailand. Our work on developing a method to grow organic rice with very, very low levels of inorganic Arsenic that meets the stringent EU safety requirements for baby food processing.